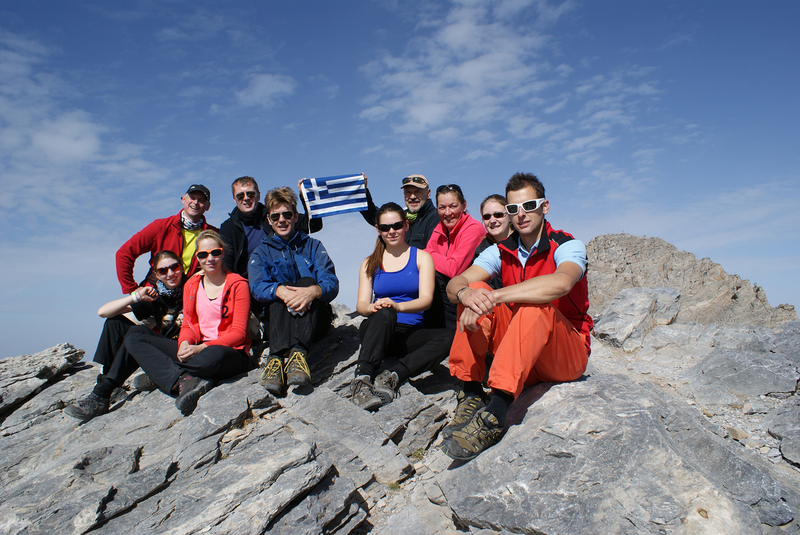 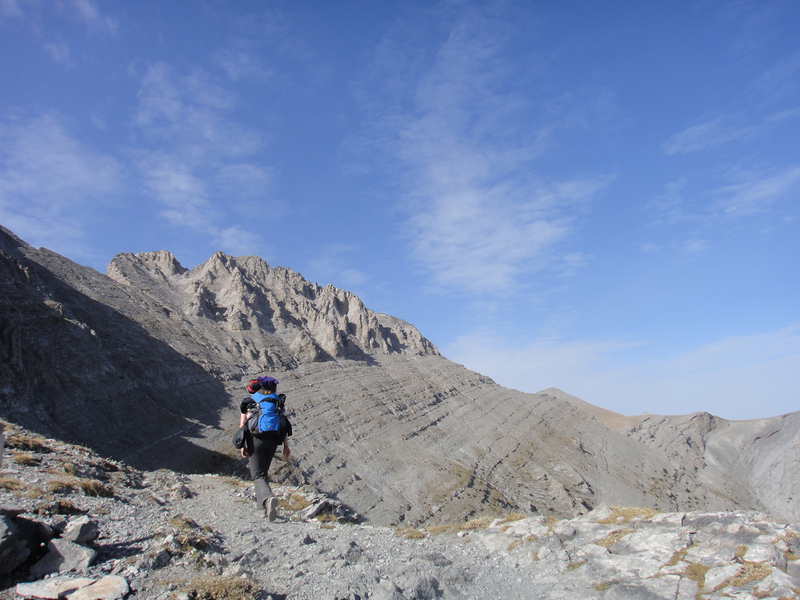 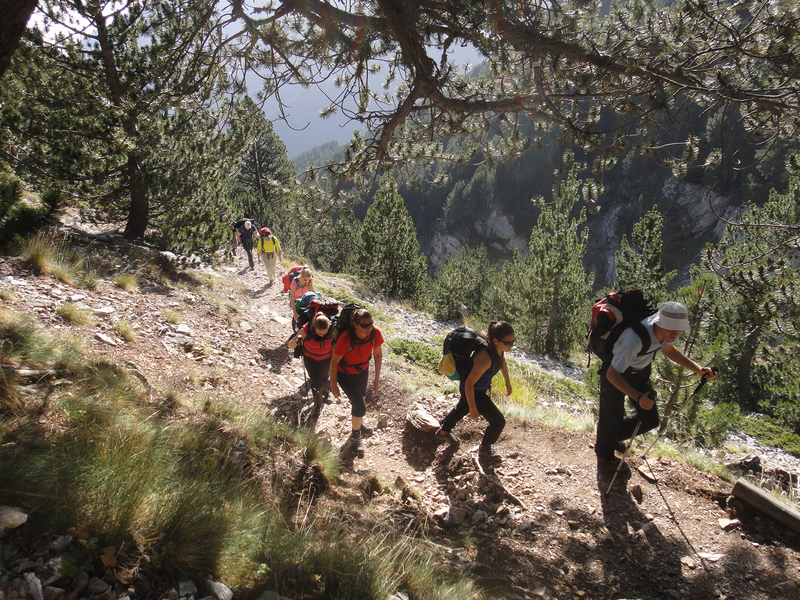 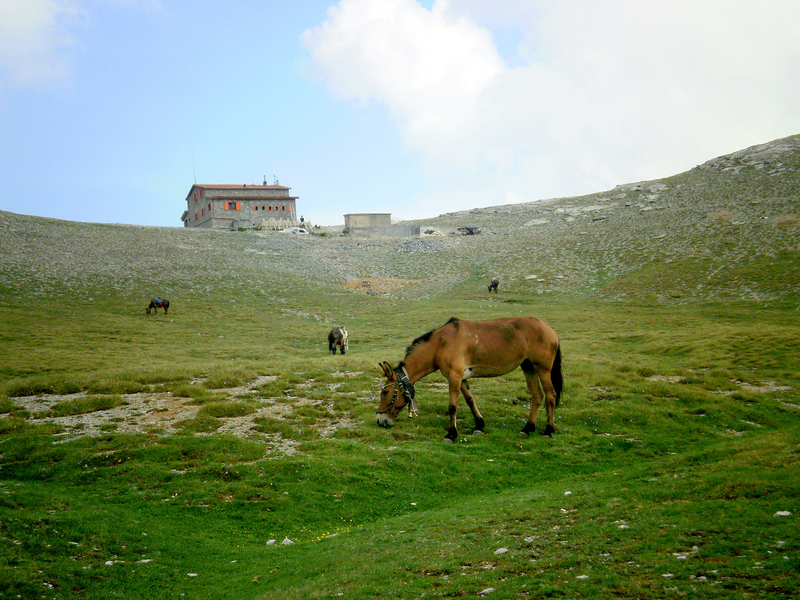 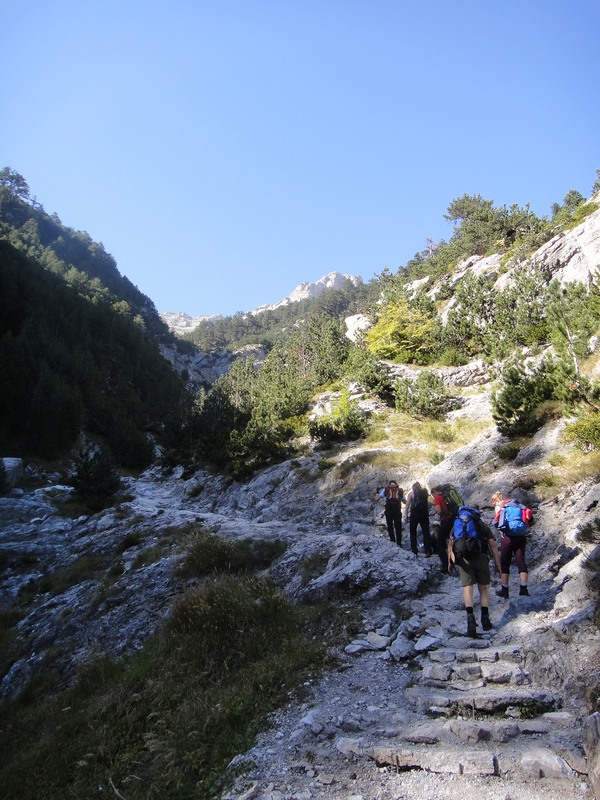 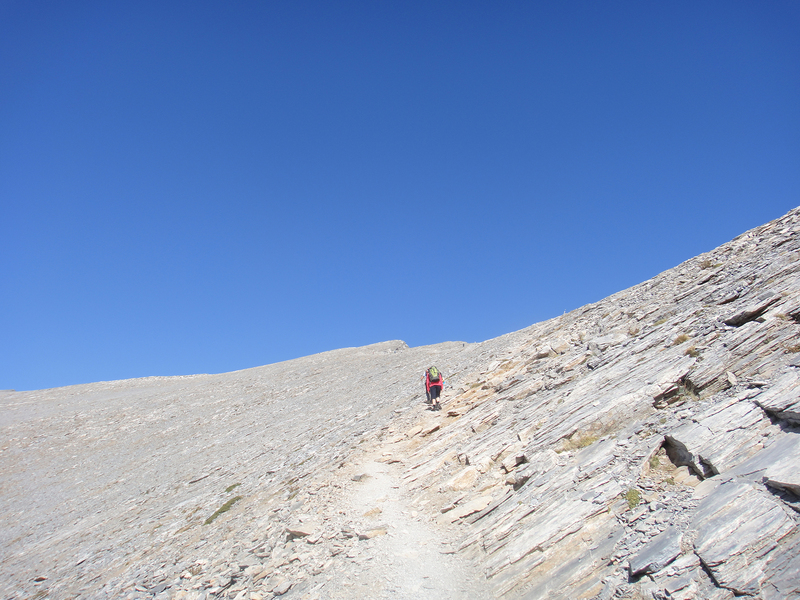 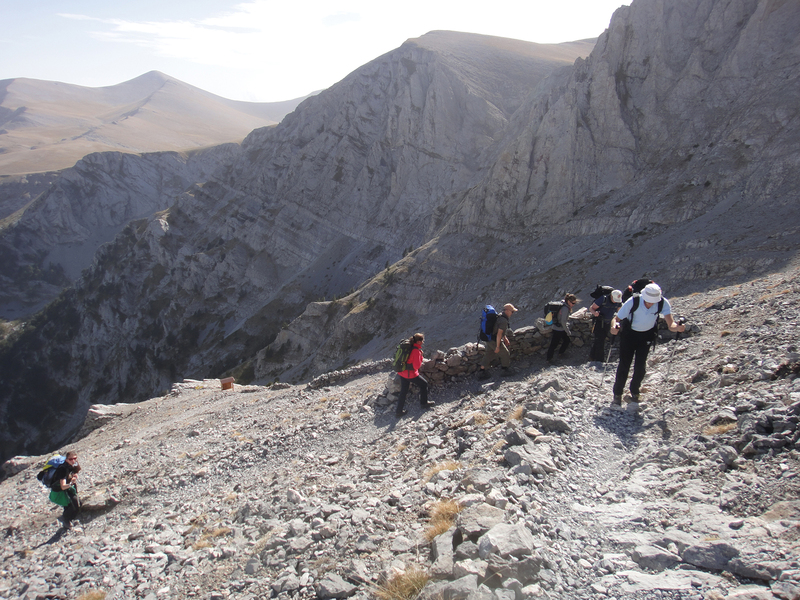 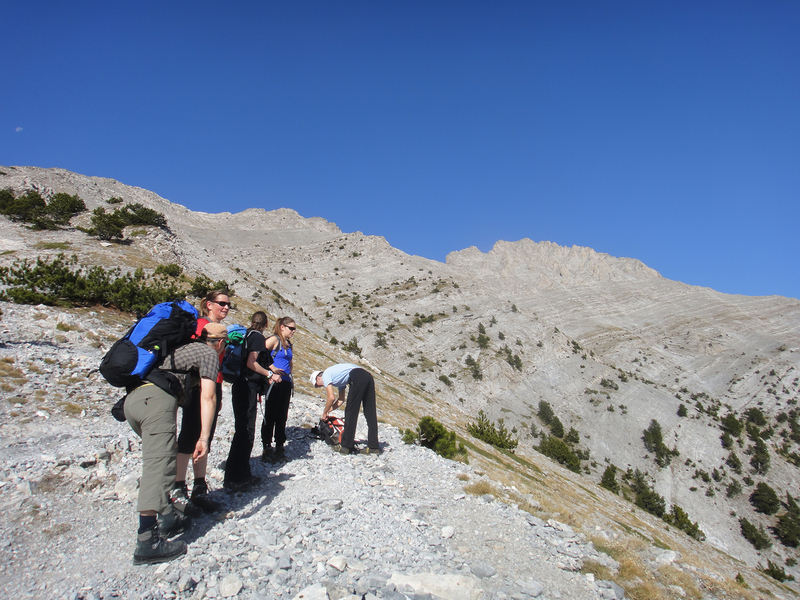 The highest mountain of Greece is ideal for various excursions, both difficult and demanding as well as light and amusing. 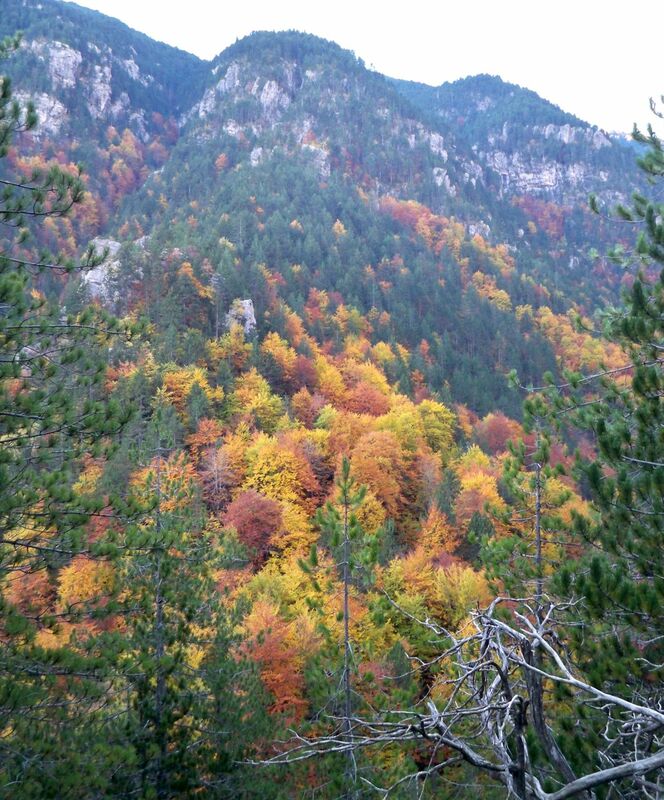 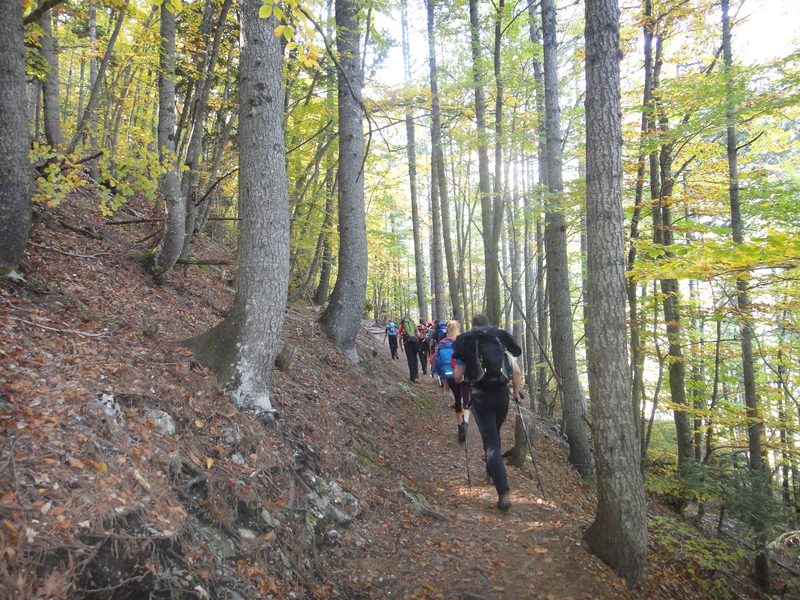 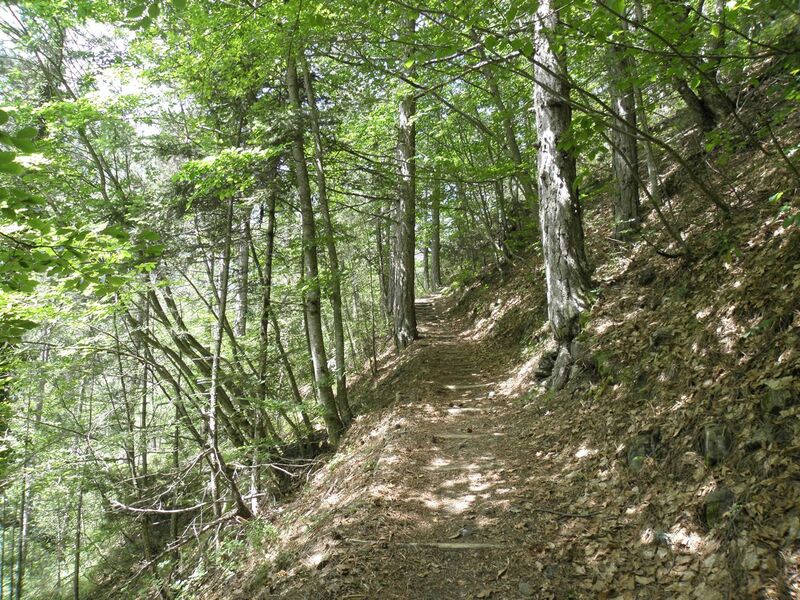 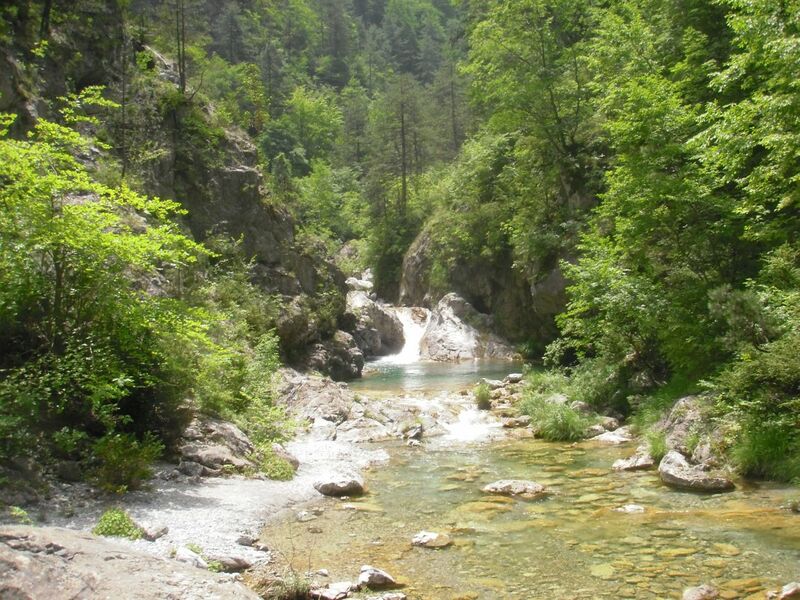 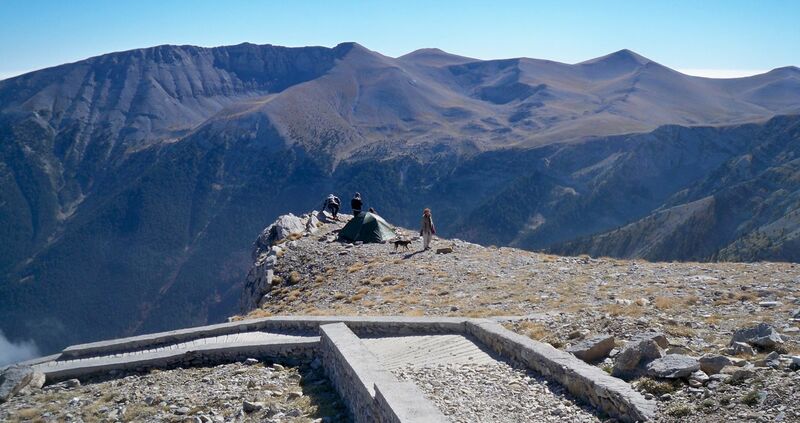 Pick up from Thessaloniki / City tour / Trip to Litochoro (90 Km) / Arrival in “Prionia” (1.100 m) / Hike and accommodation in the mountain hut “Spilios Agapetos” (2.100 m). 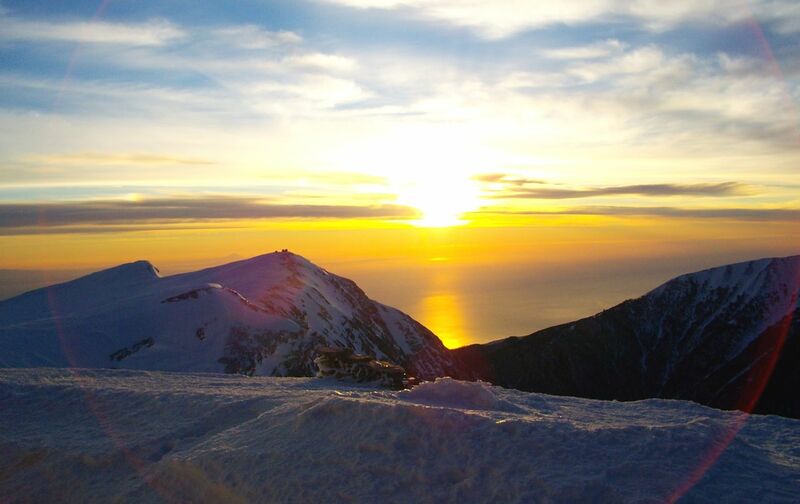 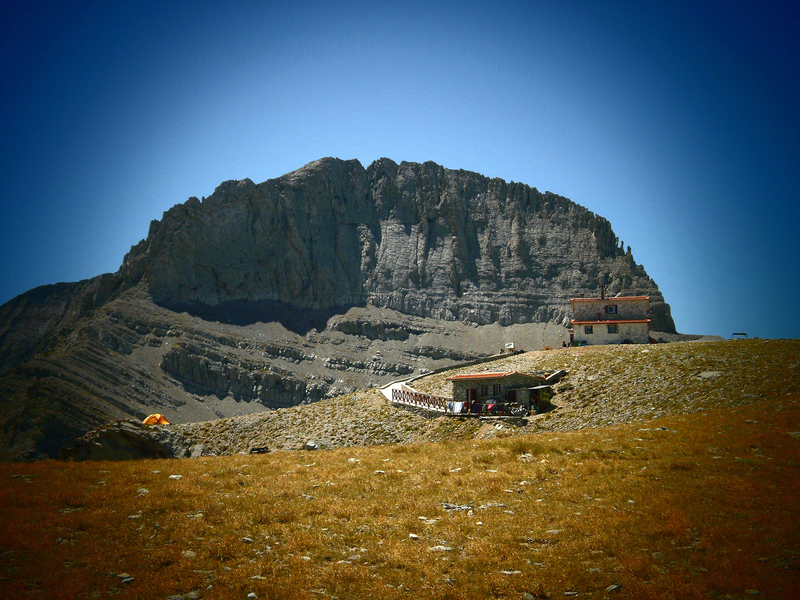 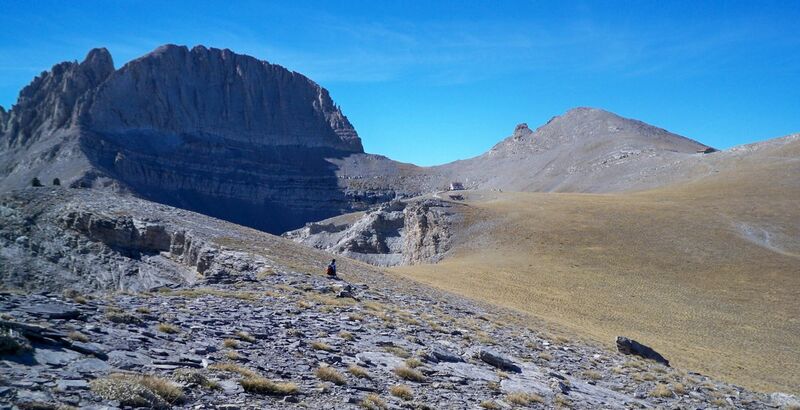 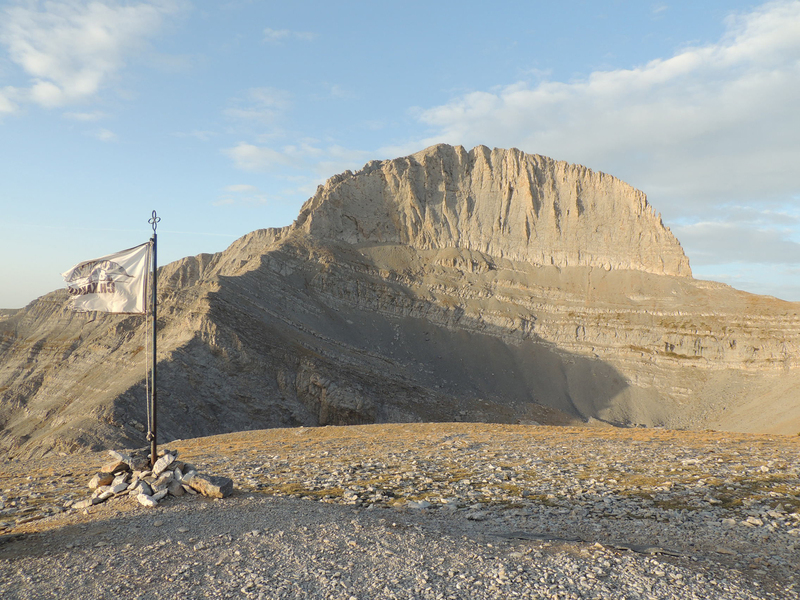 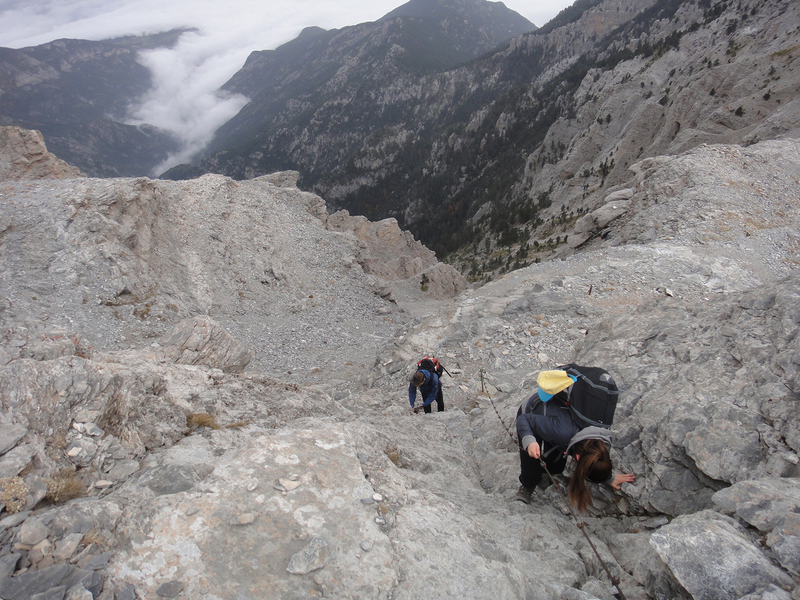 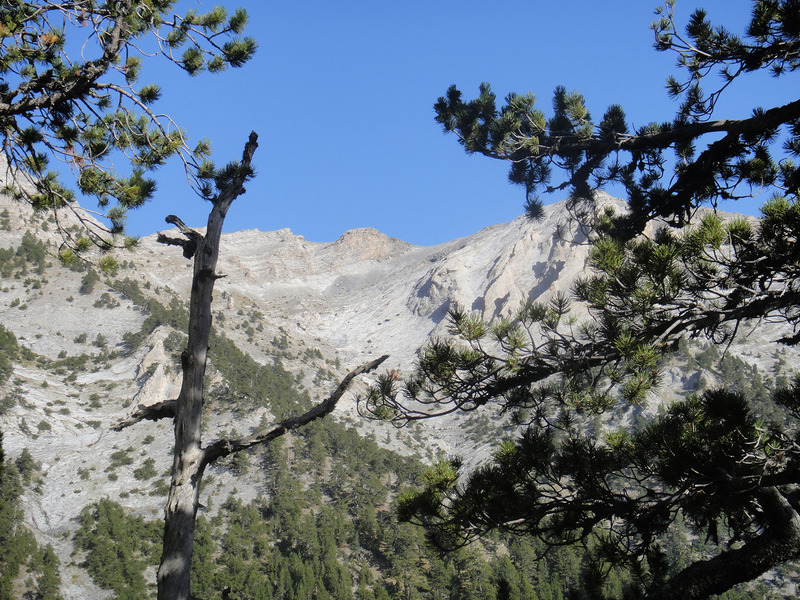 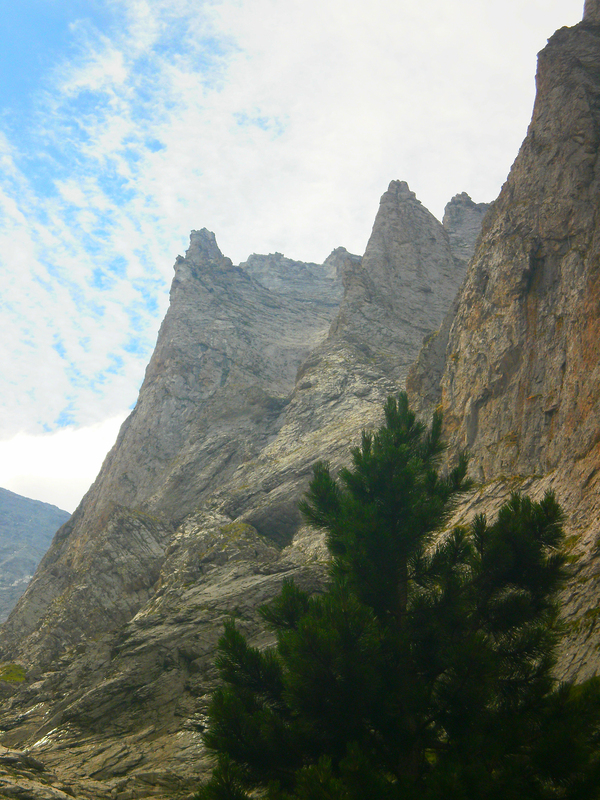 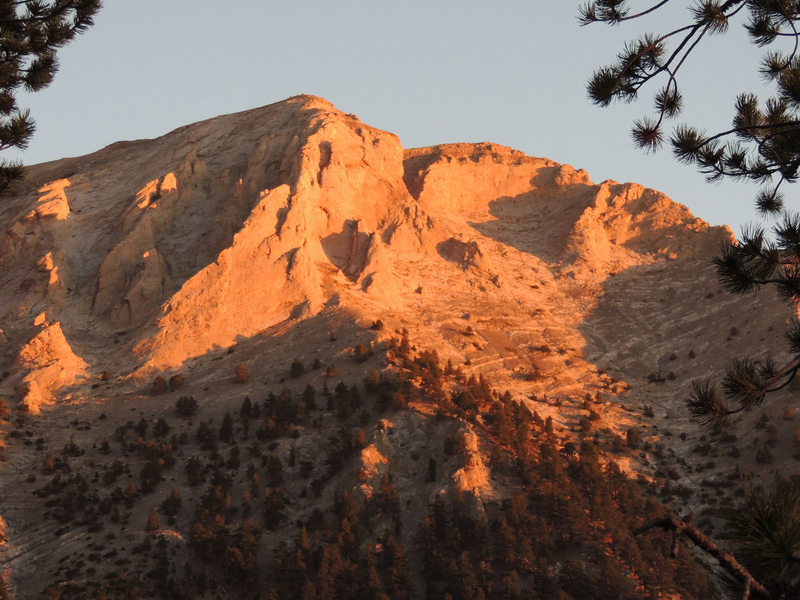 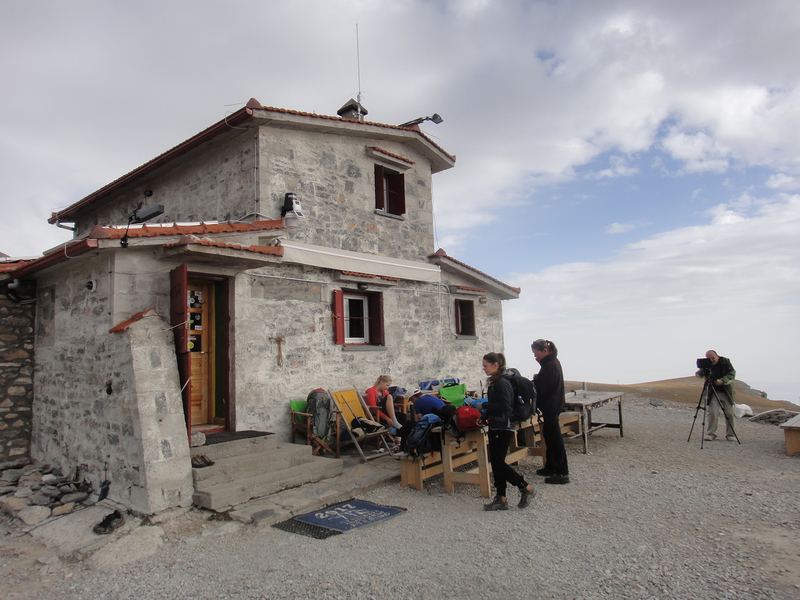 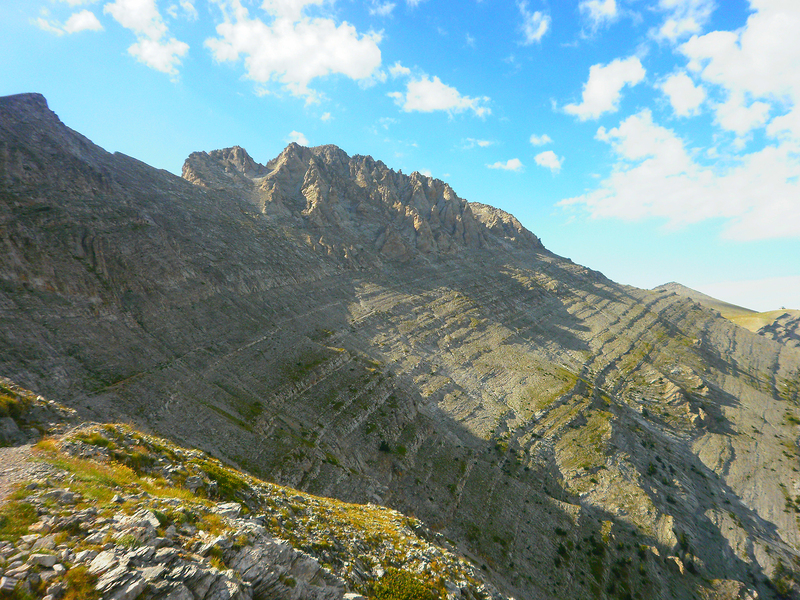 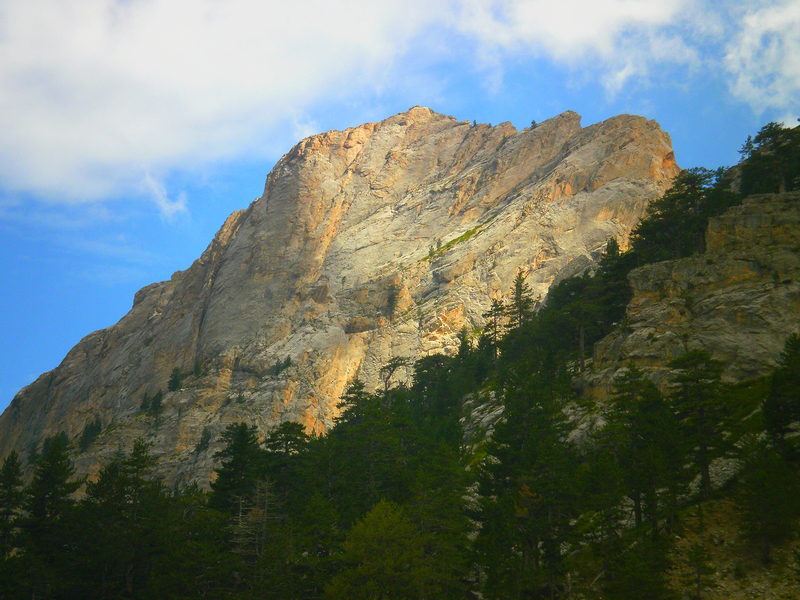 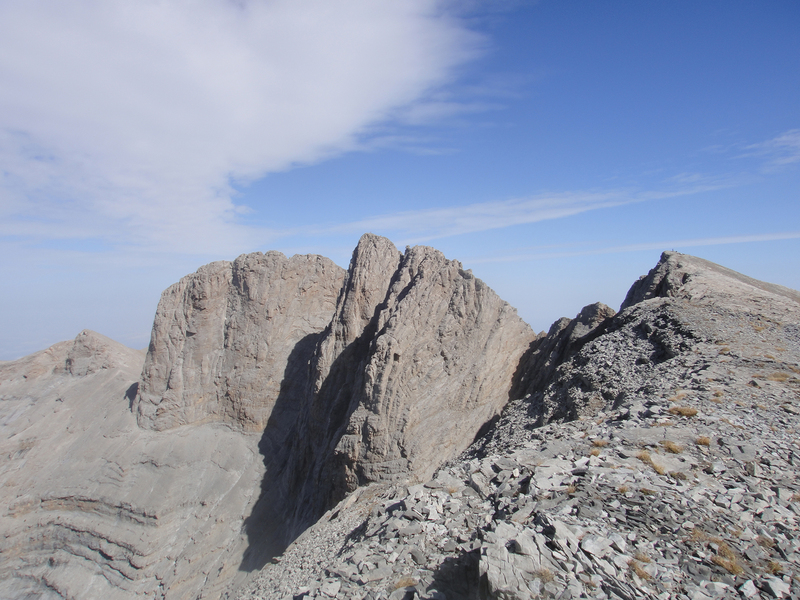 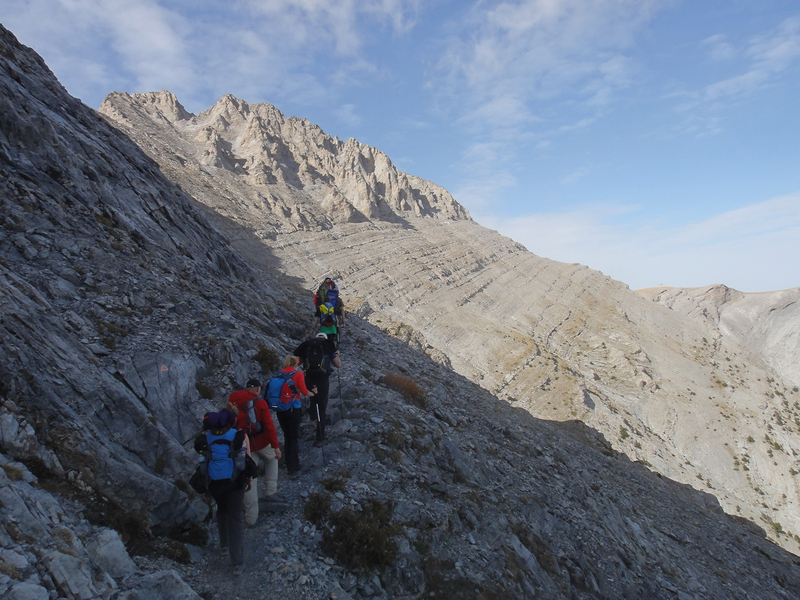 Climb to the summits “Skolio” (2.912 m), “Mytikas” (2.917 m) and “Stefani” (2.912 m) / Accommodation in the mountain hut “Giossos Apostolides” (2.697 m). 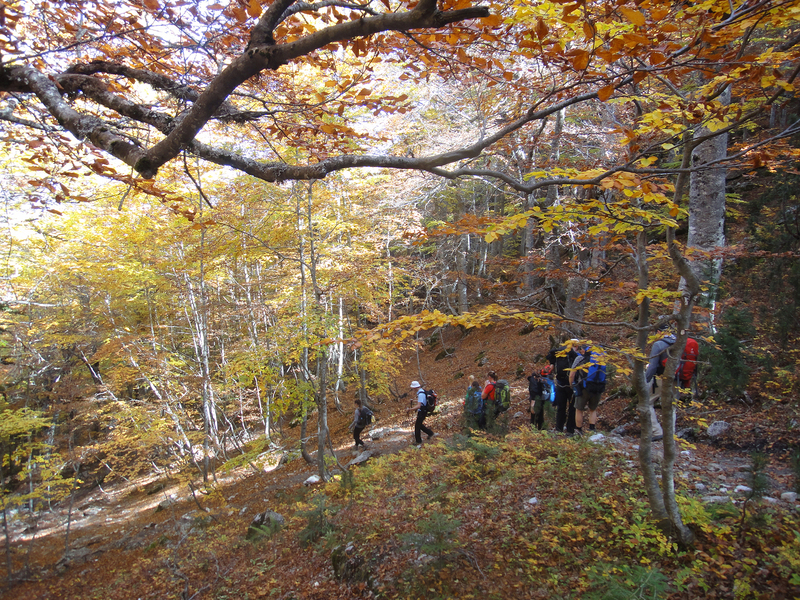 Descent to “Prionia” (1.100 m) / Visit the stream of Enipeus and the monastery of Dionysus / Tour of the archaeological place “Dion” / Accommodation in a hostel in Plaka Litochorou. 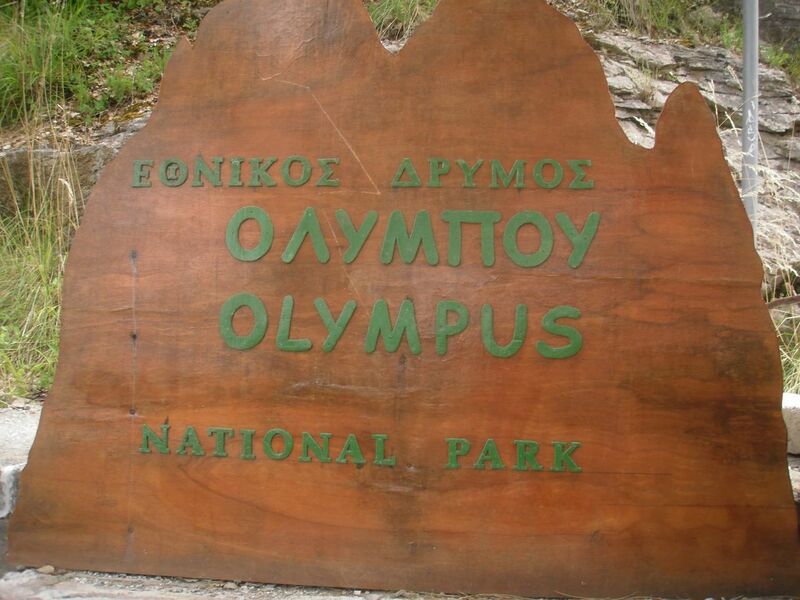 Swimming in the sea / Return to Thessaloniki.